Not all of our sessions were cancelled this weekend. 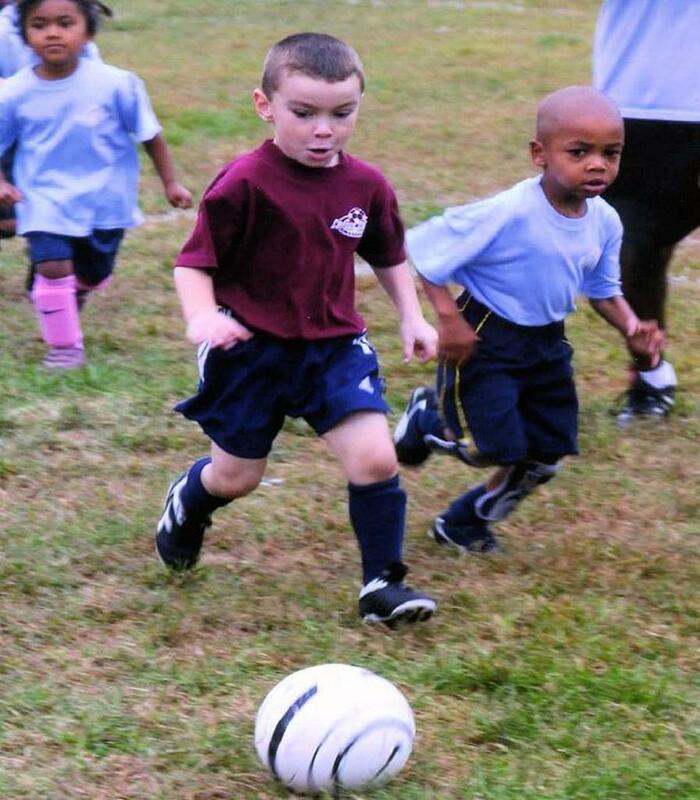 We love seeing our Micro kids having fun while playing soccer!! The Registration "Rancocas Valley Recreational Soccer Experience" is not currently available. Please see the flyer above for all details. The registration link is directly above the flyer.